This delicate combination of valuable ingredients ensures a smooth shave for all types of skin. Perfect in consistence and lathering. 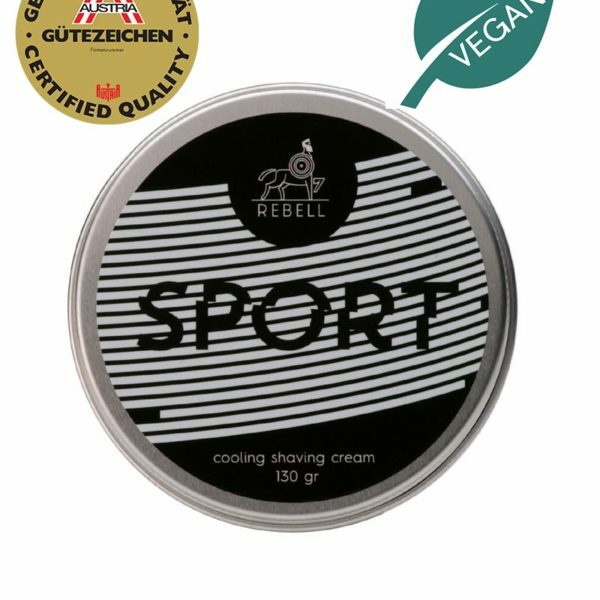 Added ingredients such as natural and ethereal peppermint oil and menthol help the shaving cream revive the skin, while being anti-septic and cooling to encourage the blood flow. The fresh and bold peppermint scent, with its aroma therapeutic effect helps increase your concentration. 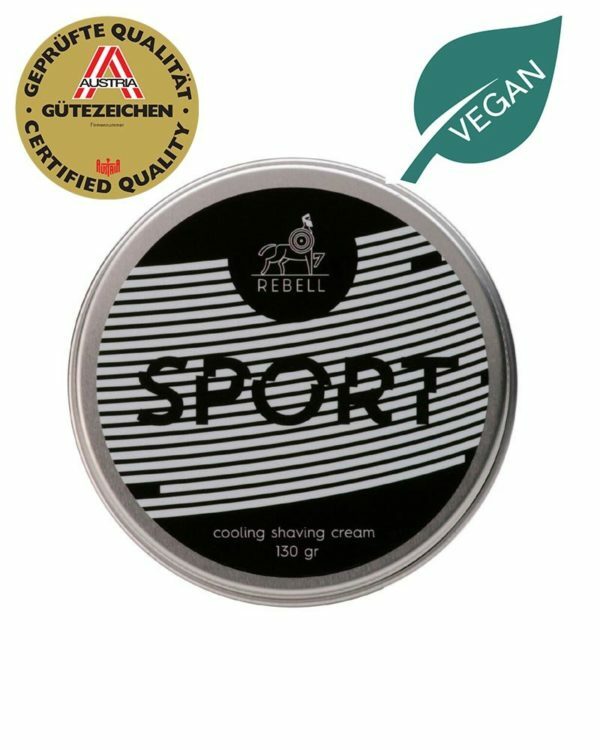 The shaving cream from our newest generation offers excellent protection against razor burn and soothes symptoms of stressed or sore skin. A special active ingredient was added to the cream, balloon plant extract. The traditional medicinal plant which origins from the soapberries family, contains a high amount of precious phytosterol, keeping the skin in a healthy balance. In addition, the anti-aging effect is remarkable: Coconut oil, avocado oil and cucumber extract ensure a deep care and forestall accelerated aging. Nice and cooling. The best choice for summer.